A.d.d Engineering Co.,Ltd. was initially established in 2006 by Mr Akkapong Nimitkarndee with the registered capital of 1,000,000 baht .We are full-service cleanroom company offering superior quality pre construction services, conceptual budgeting, construction, value engineering, fit-up and services for clients . Our project managers and engineers are career A.D.D Engineering professionals trained in state-of-the-art contamination control techniques, products, and application for cleanroom, HVAC system and other specialized environments for the pharmaceutical, biotech, and healthcare industries. 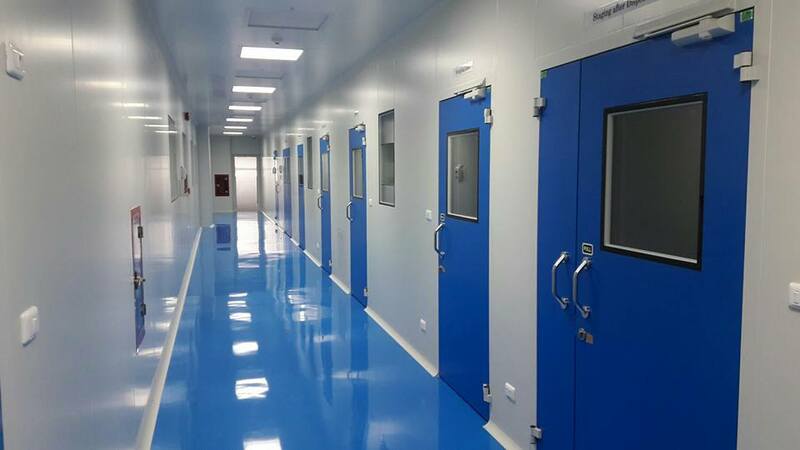 With our capacity we can provide individual cleanroom packages from the supply and installation of panels to full turnkey solutions, including the host building from shutdown assignments to turnkey project management . We provide one stop of C/R solution & HVAC system service .